The importance of business stationary is often forgotten. However, the benefits of great stationary are endless. 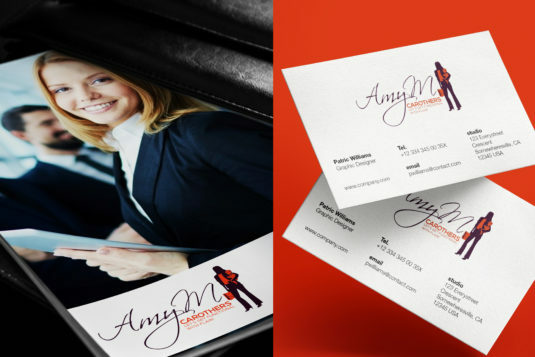 Your business stationary portrays your business a certain way. 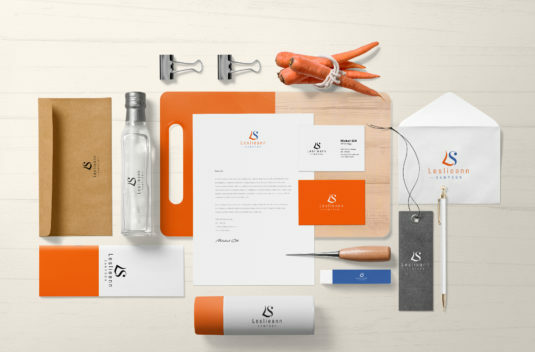 This is why carefully crafted stationary; designed by professionals like our design team at If You Brand It, can help brand your business in a professional way. If your business is shown as a reliable business, you will be able to lure potential clientele, establish trust, and keep them as clients. Stationary is also great when networking. You never know when you will run into someone interested in the services you provide. 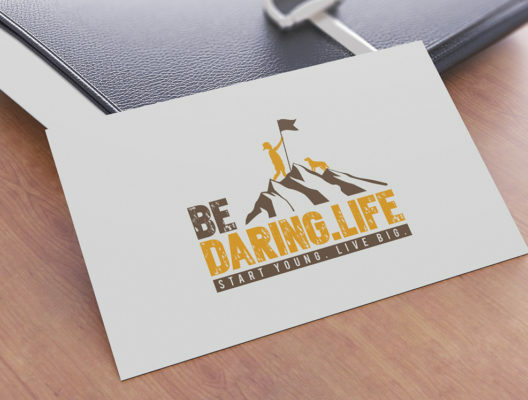 With great stationary, you can quickly grab a business card from your wallet and share it. 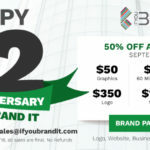 You’ll never miss out on a business opportunity again. Business stationary is a great marketing tool to have. Even if a customer fails to contact you immediately after receiving your business stationary, they may be waiting until they need your services in the future. If you want your business stationary touched-up or if you have run out; don’t wait any longer, you’re letting revenue opportunities pass you by! Together we can create business stationary that will help your business thrive.